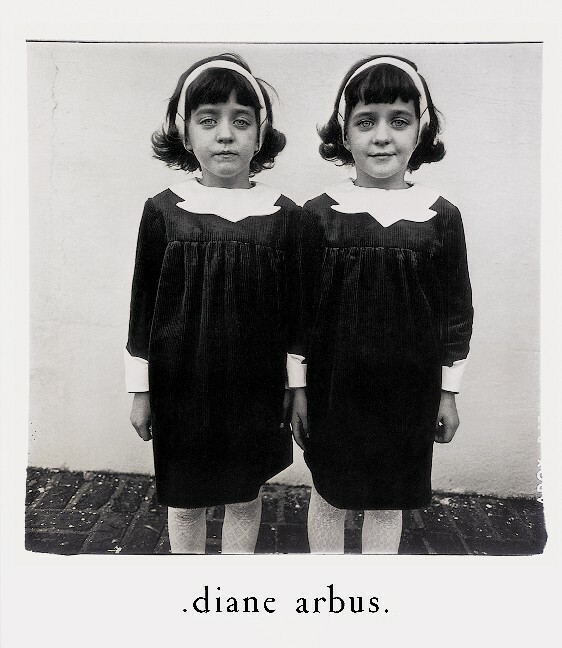 Her disturbing pictures of emotionally and physically deformed people, freaks, and outsiders of human society opened the eye to a reality long denied and made Diane Arbus a classic of American photography. Her monograph with 81 selected plates and original texts, posthumously published in 1972, has become a classic in itself. Schirmer/Mosel. Compiled by Doon Arbus and Marvin Israel. With texts by Diane Arbus. 184 pages, 81 duotone plates. Size: 23,5 x 28 cm, softcover with flaps. 2nd reprint of the German edition.